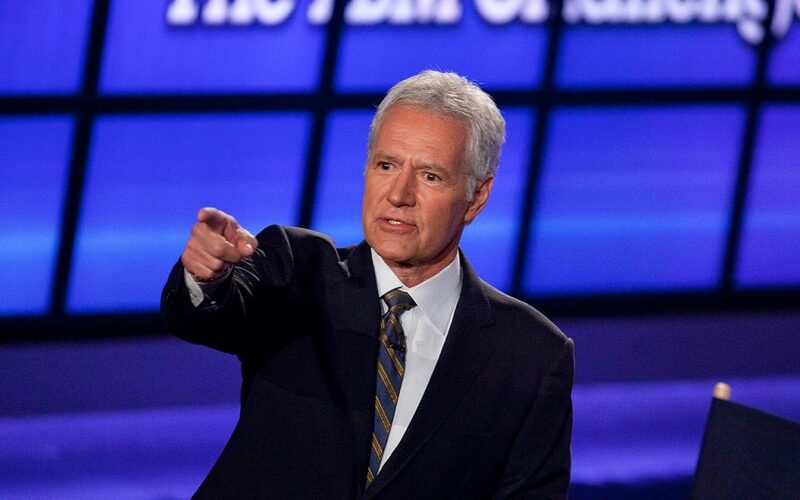 When I think of the most vile sexist imaginable, Alex Trebek usually isn’t at the top of the list. Although there are some out there who would disagree with me. The sometimes smug Canadian has been called out by the brave Twitter brigade for asking a woman about her job. Yes, seriously. I haven’t watched an episode of Jeopardy since Ken Jennings lost, but apparently it’s an actual part of the show where Alex likes to ask contestants questions about their life. Seems like a front for him to berate women about their appearance or their taste in fashion. He asked a retired Army Master Sergeant if her job was difficult because she was a woman and she had to boss around a bunch of people. Alex, that sounds like every woman’s dream job. Unsurprisingly, she said she was good at it. “That must be really tough for a woman because a master sergeant is giving orders most of the time. How was it for you?” he asked. The former Army Sergeant responded she was pretty bossy because she is the oldest in her family. Then Alex drops the dagger. “You’re the oldest in your family. Do you have brothers?” The sheer audacity Alex. I just can’t even. She said she only had sisters, which undercuts Alex’s entire point, obviously. His point was that it must be difficult being a woman bossing around other men because men are oppressors, or something. I should really just leave the outrage up to the professionals. It’s too hard to parody them anymore. Of course we had to insert “current year” into the argument. Not even current year, but the “tail end” of the current year because every day we just keep getting more progressive. So progressive. What do you think of the situation? Did he take it too far? Or is this a big nothing burger, like the Russia allegations?